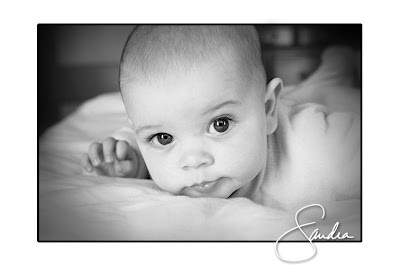 studio smc photography | Sandra Costello: Babies galore! Easter was a day for lots of cute babies! 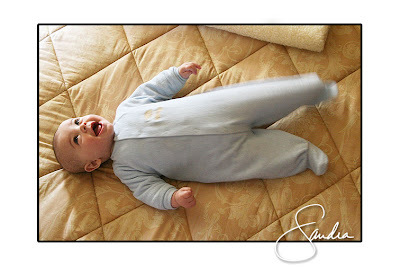 Emily was all smiles in my last post, and today we've got Mr. Evan and Mr. Declan, both as cute as a button. 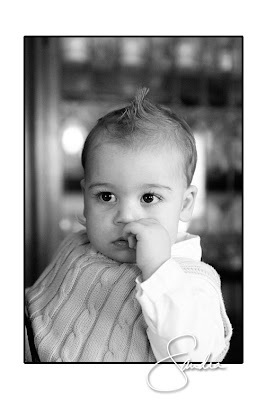 Did you see those eyes on Evan, and the faux hawk on Declan--can you stand it! Evan was so excited to see his dad he started kicking his leg! Grandma M is packing her bags to get her arms around little Evan!! Beautiful pictures, Sandra.